The BJP may field its Uttarakhand chief Ajay Bhatt from the Nainital Lok Sabha seat and his predecessor Tirath Singh Rawat from Pauri after the sitting MPs decided not to contest this election, party sources said Thursday. The party's decision to gamble on new faces from the two parliamentary constituencies came after sitting MP from Nainital Bhagat Singh Koshiyari and Pauri MP Bhuvan Chandra Khanduri decided not to contest this time, they said. The BJP is likely to field state party president Bhatt from Nainital and his predecessor Rawat from Pauri, the sources said. 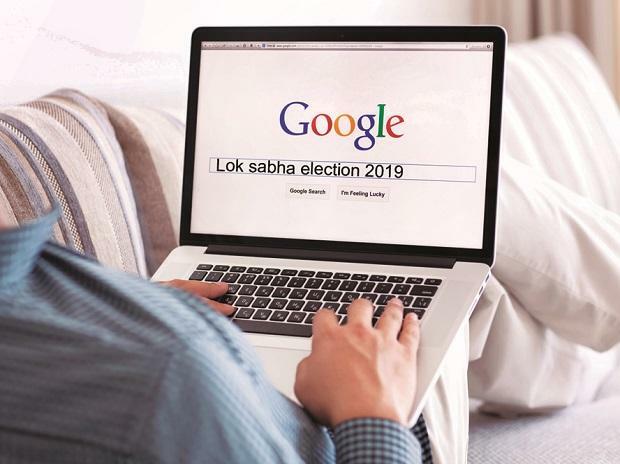 Besides the two seats, suspense on who will be the BJP's candidates for the three other Lok Sabha constituencies in the state -- Haridwar, Tehri and Almora -- remains. Polling in the state's five parliamentary seats will be held on April 11. The BJP had won all the seats in 2014. Party candidates for Tehri and Pauri will file their nominations on Friday, while the nominees for Haridwar, Nainital and Almora seats will file their papers on the last day for nominations on March 25, state BJP media chief Devendra Bhasin told PTI. The names of nominees for the five seats have almost been finalised and are likely to be announced Thursday, the sources said. Khanduri had expressed his unwillingness to enter the poll fray citing ill health and Koshiyari had decided not to contest so as to make room for younger leaders. Both of them are former chief ministers of the state and it will be interesting to see how their substitutes fare at the hustings. Sitting MPs Mala Rajya Lakshmi Shah, Ramesh Pokhriyal Nishank and Ajay Tamta will most probably be repeated from Tehri, Haridwar and Almora respectively, the BJP sources said. Congress may also announce its candidates for Tehri, Pauri and Almora on Thursday, party sources said. Party insiders said state Congress president Pritam Singh may be fielded from Tehri, former chief minister BC Khanduri's son Manish from Pauri and Rajya Sabha MP Pradeep Tamta from Almora. The candidates for Nainital and Haridwar are yet to be decided as former chief minister Harish Rawat, who represented the Haridwar seat in the Lok Sabha before becoming CM, is said to be keen on contesting from Nainital this time. However, his candidature from Nainital is understood to be opposed by Leader of Opposition in the Uttarakhand assembly and Haldwani MLA Indira Hridayesh, who wields considerable clout in the region. Party president Rahul Gandhi has been authorised to take a call on the issue, they said adding a decision may come by late this evening or tomorrow.